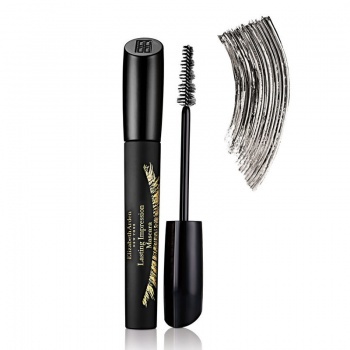 Elizabeth Arden Lasting Impression Mascara is powered by Ceramides (1,3, and 6) plus vitamin C to help reinforce and restore lashes natural protective barrier. Avocado and olive oils condition lashes and help seal moisture while building length for a defined, silky lash look. 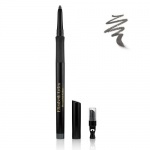 The rich and creamy formula glides on and coats lashes for a smooth and even application. 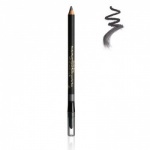 Elizabeth Arden Beautiful Color Eyeshadow Sugar Cube is a rich, true color that lasts all day. Elizabeth Arden Beautiful Color Eyeshadow Sugar Cube is a luminous white shade.